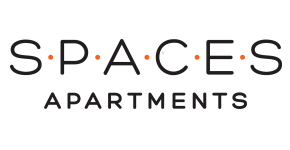 SPACES Apartments offers Studio, One, and Two bedroom floor plans. Preciously designed with you in mind, we're confident you will love the layout of our spectacular new apartment community. Give us a ring today for more details! Select a floor from the building on the left to view available units.